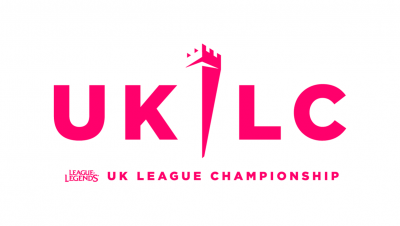 UKLC Team Rundown - Which team should you support? Every team has a story. Barrage’s roster has a wealth of experienced players, and the organisation is hardly new to esports. They’ve competed in several other titles, and proudly celebrate their teams’ achievements. 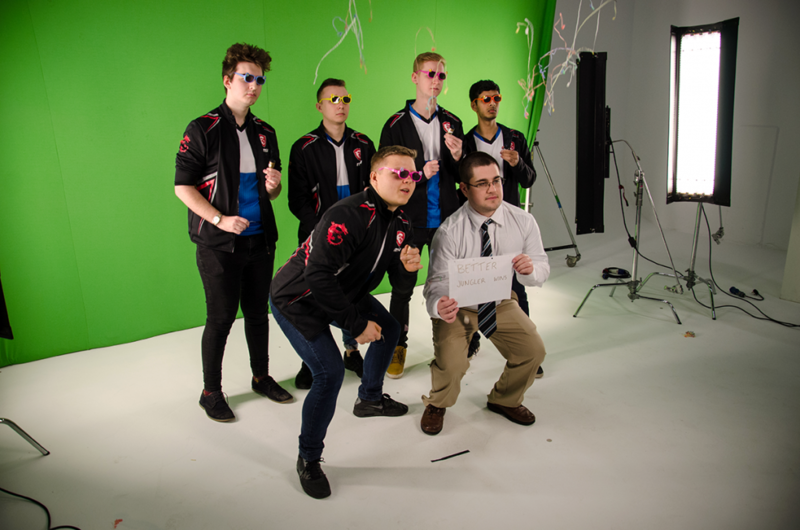 But can they utilise their know-how to out-manoeuvre their opposition on their way to UKLC victory? Britain is famous for its bulldogs: staunch, resolute, and defiant, bulldogs never back down without a fight. Bulldog Esports took that concept and built a team around it, and loyalty to their players and community is central to their ethos. With the big names of the UKLC finding their feet in the new league, will the dogs have their day? Undisputed underdogs, DarkSpawn are a brand new organisation. Their humble and grassroots-focused approach—building a squad based on teamwork and talent, rather than proven star power—has already won them some fans. But can it win them a title? All hell broke loose with the creation of Diabolus, who brutally dismantled top contenders Enclave on their way to a surprising finals finish at last year’s Forge of Champions. 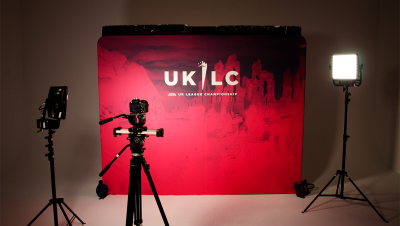 As unapologetic, self-described “demonic rockstars”, could Diabolus be irreverent and mischievous enough to win the UKLC’s inaugural split? Having less resources than many of their competitors has not prevented Enclave from being perennial overachievers in the UK. 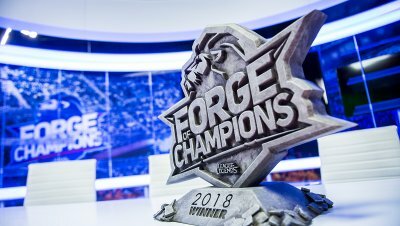 Bold and dynamic, their 2018 Forge of Champions line-up dominated the regular season and topped the standings heading into playoffs, where they were upset by Diabolus in the semifinals. This year, can they keep consistent and go all the way? 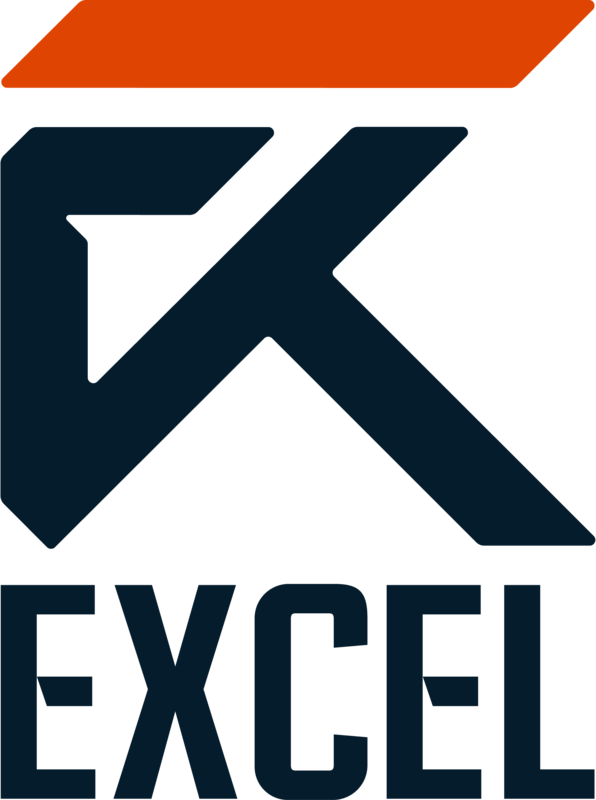 With a history of performing admirably in UK competition, Excel have taken the leap to the LEC. The British upstarts have found a home in Twickenham that adds further credence and a degree of professionalism to the org’s player-focused approach. Can they utilise that training space—shared with their LEC team—to boost their players to another level? 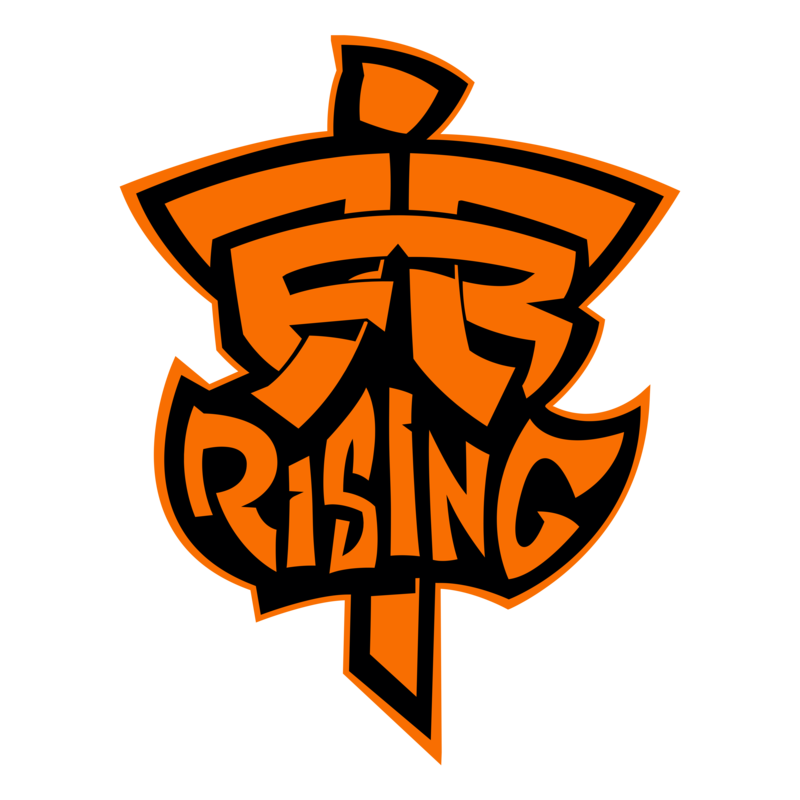 The undisputed Goliath of the UKLC, Fnatic have been in esports for 15 years, and have dominated European League of Legends for the last eight. With seven European titles and a World Championship under their belt, can anyone in the UK stand against the storied organisation? 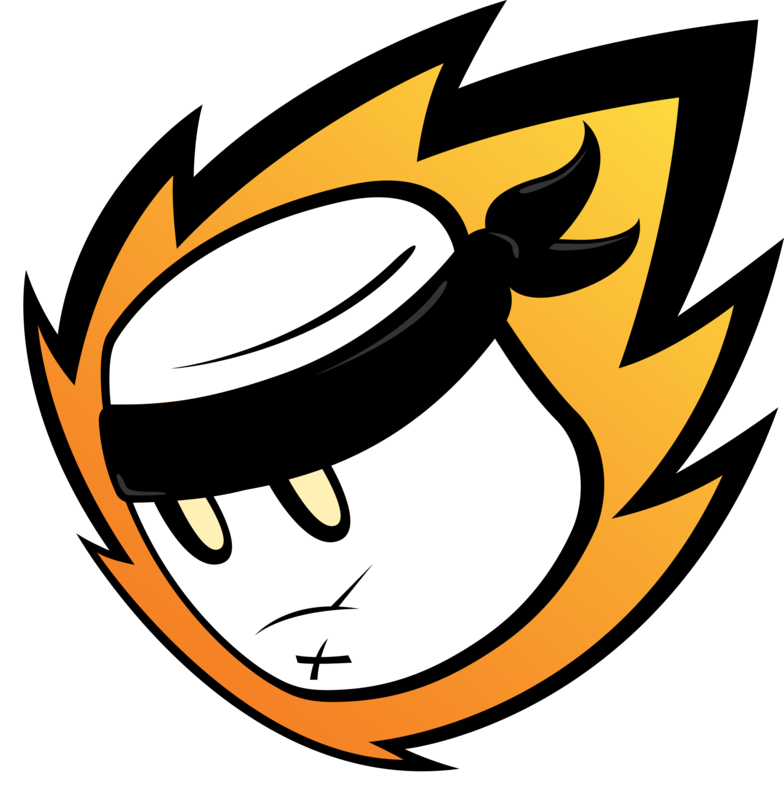 If their flaming marshmallow didn’t give it away, MnM Gaming are on the zany side. One of the longest-running and best-established brands in UK esports, MnM have focused their model on sustainability, entertainment and the joy of beating serious esports teams as a ninja marshmallow on fire. Can they go a step further and embarrass LEC’s juggernauts? Unfazed at the prospect of being the sole Irish representatives in a league full of British orgs, Phelan Gaming left the Irish scene after their first LAN win, following a long streak of finals appearances. Phelan haven’t forgotten their roots, and are still dedicated to developing esports in the Emerald Isle. But when the going gets hard, can they fight like wolves?